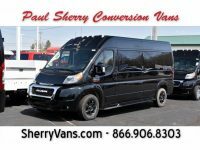 We have a great selection of mobility vans at Paul Sherry Conversion Vans since this is one of the areas that we specialize in. 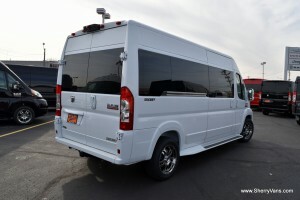 While most are based off the RAM ProMaster, we have several other models for you to choose from. The conversions are all of the highest quality, giving you confident access to the vehicle and comfort when you get inside. 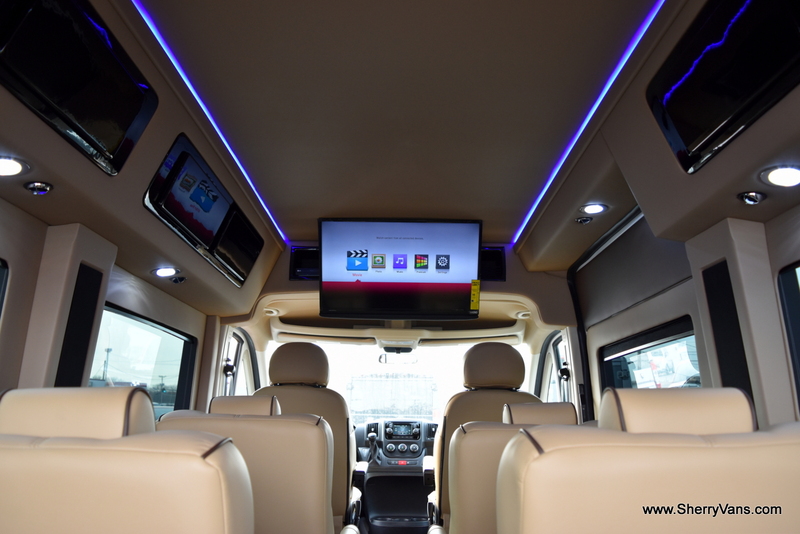 Our conversion vans feature a range of lifts so you can select the one you are most comfortable using, and there are various interior configurations available, as well, letting you fit as many wheelchairs or standard seats as you need. 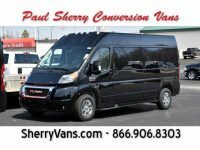 For those who are concerned about the cost of their new mobility van, Paul Sherry Conversion Vans offers financing right through our dealership. We work with a large number of banks to help get you the best rates without you having to put in the effort of contacting all of them. Instead, you just fill out the application and let us take care of finding you the top rate on your auto loan and putting your van within your reach. 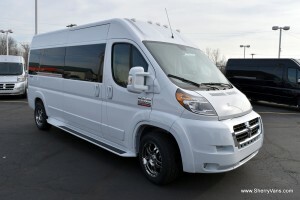 Our dealership also buys used mobility vans and accepts trade-ins, helping you bring down the cost of your new one. Depending on your mobility restrictions or where you live, you will also appreciate that our dealership can deliver your new mobility van right to your home or the location of your choice. We deliver to all 50 states and can get the van there quickly. This allows us to serve drivers all over the country in addition to those close to our Piqua, Ohio, dealership.